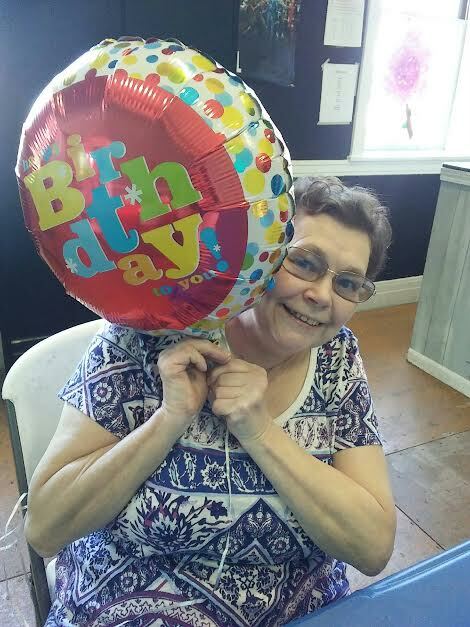 June 19th was a very important date for her, not only because it was her 70th birthday, but because that was the day she chose to retire from working at the candy store. We have enjoyed Claudia’s quirky personality and all of her hard work since 2010 when she started working her Monday shift at our Downtown Phelps St. location. We want to thank her for everything she has done for us through the years and wish her the best of luck in her future endeavors!